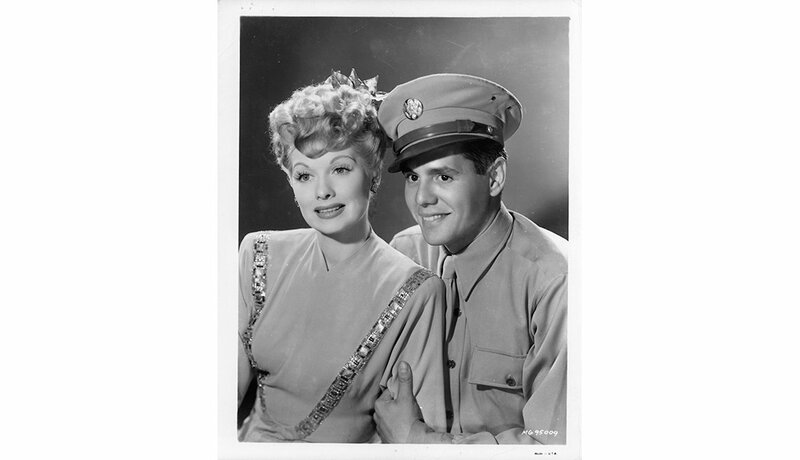 Desi Arnaz found immortality when he fell in love with Lucille Ball. Together, they started a television empire that put smiles on millions of faces around the world. 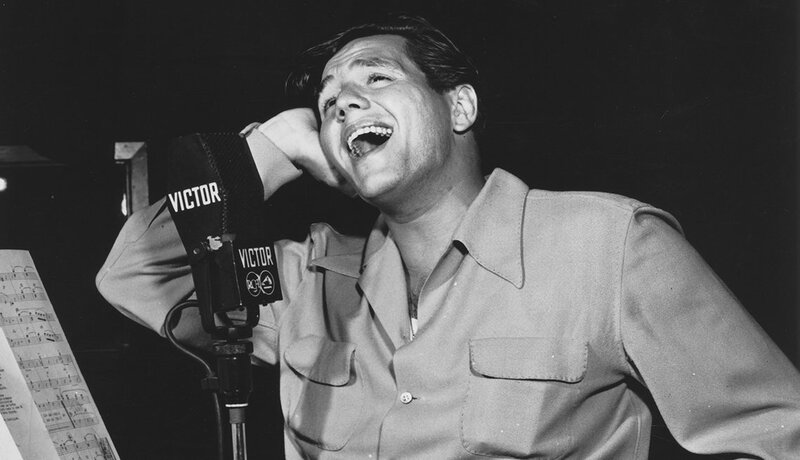 Yet Arnaz was much more than Ricky Ricardo: The real Desi was a talented musician always true to his Cuban roots, a TV innovator, and a savvy businessman. Today, on the 100th anniversary of his birth, we pay tribute to his extraordinary life. 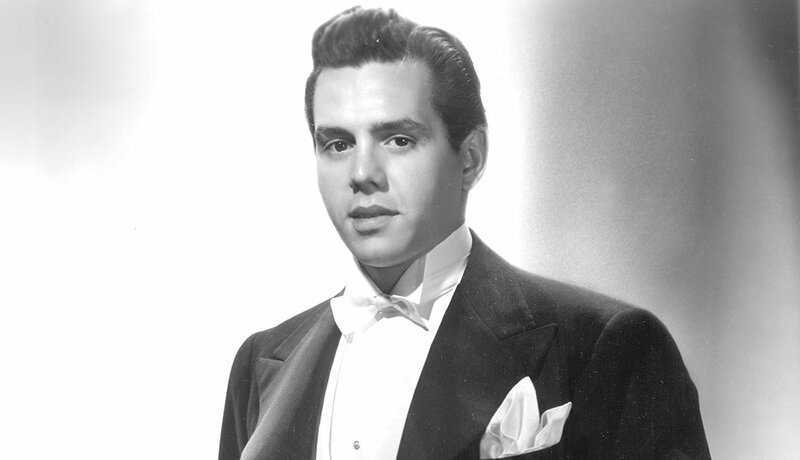 Desiderio Alberto Arnaz y de Acha III was born in Santiago de Cuba, on March 2, 1917. His father was the city’s mayor, and his mother belonged to the upper-class family who founded Bacardi, the rum-distilling company. Young Arnaz was raised in luxury and privilege, yet under the strict discipline of the Jesuit school he attended. In 1933, Sgt. 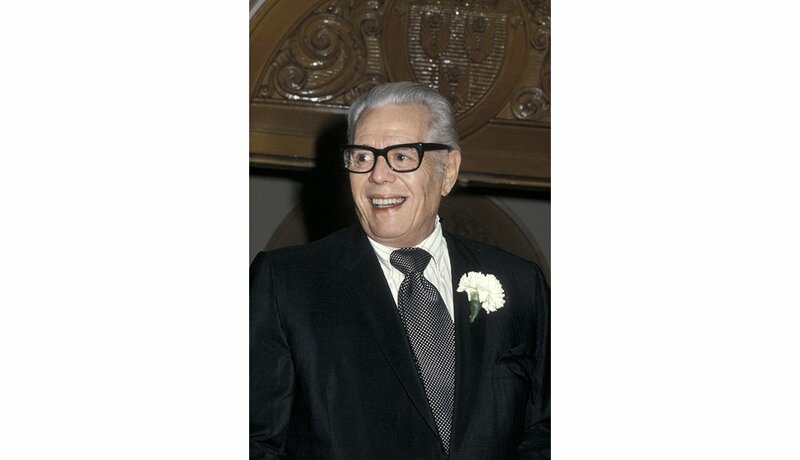 Fulgencio Batista’s revolt forever changed the Arnaz family’s future. Helped by a servant, Arnaz and his mother hid in Havana while the rebels took over their properties. Arnaz’s father, freed from jail, departed for Miami with $500 in borrowed cash in his pocket. In June 1934, the 17-year-old Arnaz arrived in Key West by ferry and embraced his father for the first time in the United States, his new home. 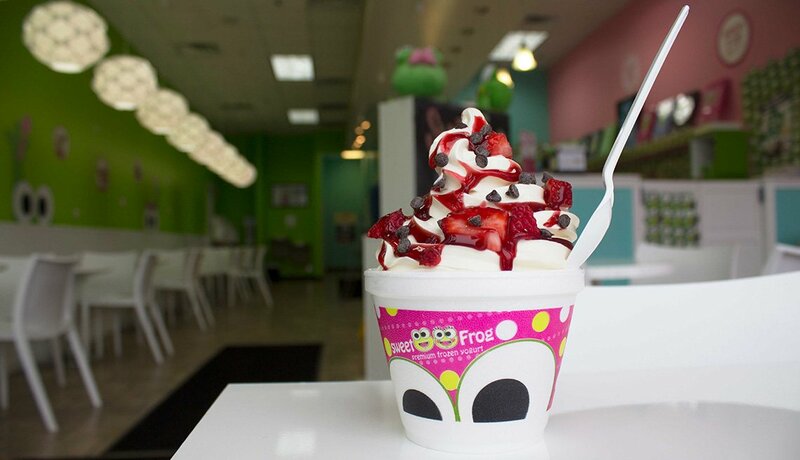 While his father started a tile-importing business, Desi began high school in Miami Beach. To save money, they moved into the company’s warehouse, living among the tiles and warding off rats with a baseball bat. To earn extra money, Arnaz bought a guitar for $5. He started playing rumbas with the Siboney Septet, a Cuban band playing at the Roney Plaza Hotel. His salary: $39 a week. One afternoon, his high school friends stopped by to see him play with the Siboney Septet, clapping profusely every time he sang. 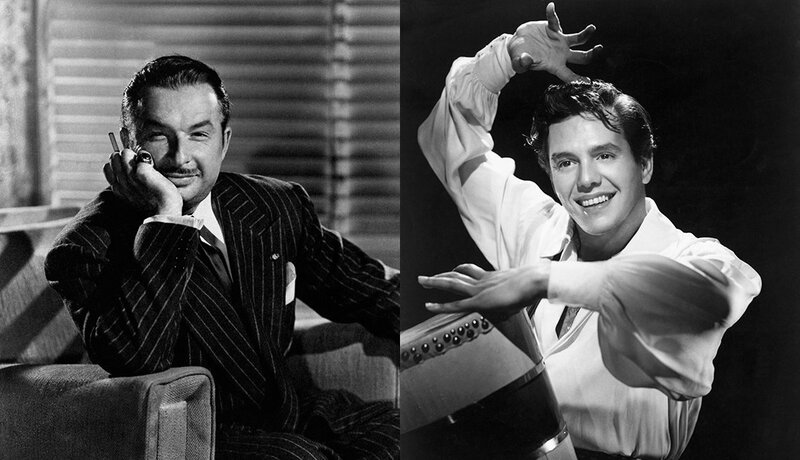 In the audience was the well-known Spanish bandleader Xavier Cugat. Impressed by all the cheering, he offered the young singer an audition. The following day, Desi sang “In Spain, They Say Sí, Sí” for Cugat, who then hired him on the spot. After high school and with $15 in his pocket, Arnaz hopped on a Greyhound bus to New York. His debut with Cugat’s orchestra took place in a Cleveland theater, where he tripped onstage and almost fell into an artificial lake. He later met Bing Crosby and sang a duet with him. Cugat raised his salary from $25 to $35 a week. 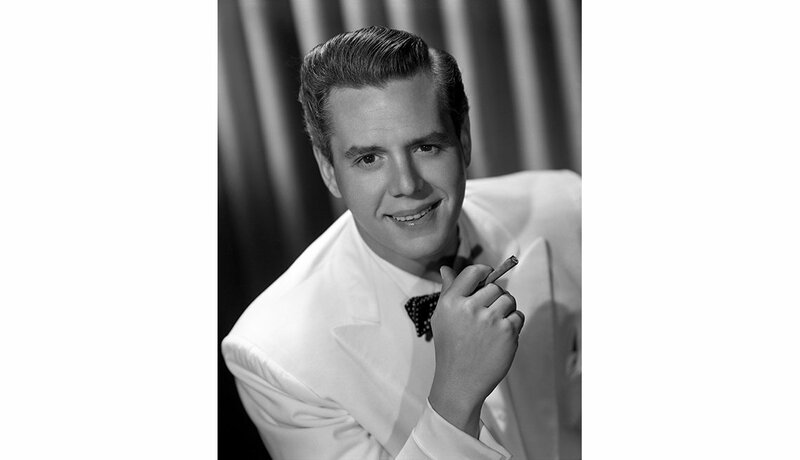 But Arnaz surprised everyone and returned to Miami, where he established the Desi Arnaz Orchestra. Cugat gave him his blessing. His orchestra’s success landed Arnaz a role in Rodgers and Hart’s Broadway musical Too Many Girls. In 1940, after 294 performances, he accepted the same role in the movie version of the musical. 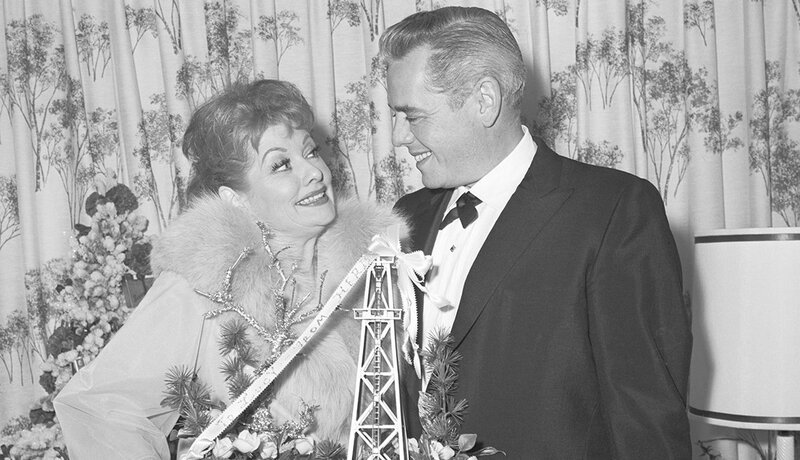 While filming, he fell madly in love with his costar, the beautiful Lucille Ball. Filming got tricky as the couple spent their nights clubbing in Hollywood. Lucille Ball and Desi Arnaz got married in Connecticut on a snowy Nov. 30, 1940. The couple looked so stunning that the judge decided to hold the ceremony at a club to provide them with a more elegant setting. But there was a bit of a mishap when they both realized they had forgotten to buy wedding rings. Once that minor detail was resolved, the newlyweds were cheered by hundreds of admirers who had come to congratulate them. The outbreak of World War II forced studios such as RKO to hire more Latino actors to secure foreign ticket sales. Arnaz signed a contract for $10,000 per film, and the new couple moved into an apartment in Hollywood. 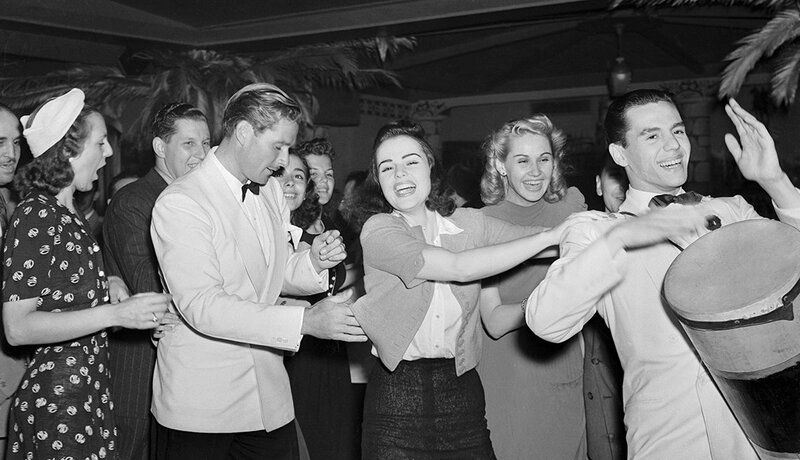 Parties with Carmen Miranda and other celebrities caused alarm among their neighbors. A few months later, they bought a house in the San Fernando Valley for the modest sum of $14,500. 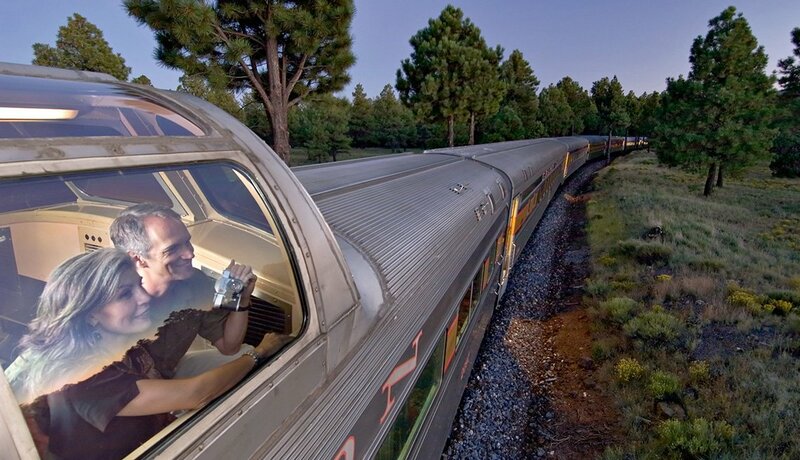 They nicknamed it Desilu. 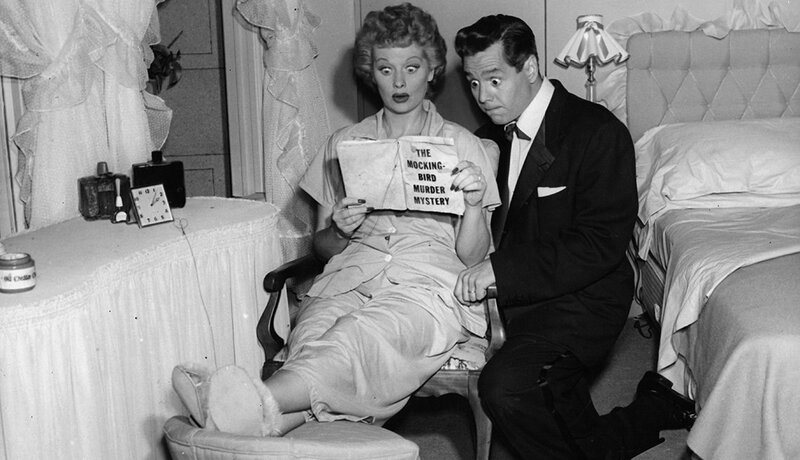 During World War II, promoter Sidney Piermont suggested that Lucy and Desi do theater together to cater to an audience eager for distraction. 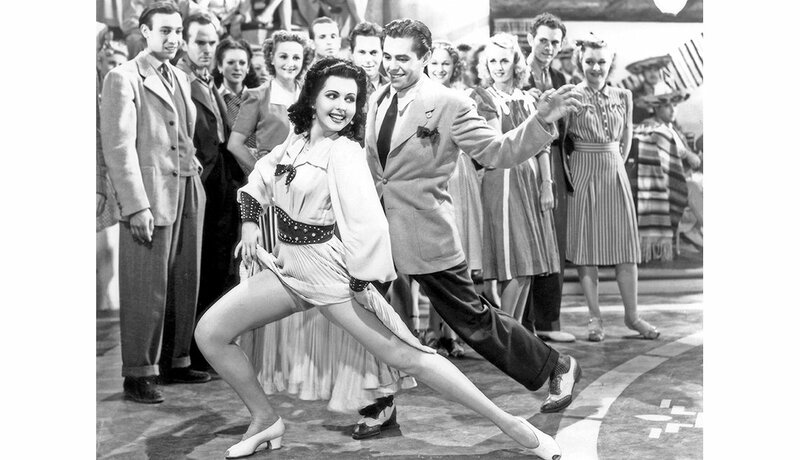 Their song-and-dance routines were a hit and provided the foundation for what would later become their TV projects. Meanwhile, Arnaz was drafted into the military, but a bad knee limited his work to a military hospital in Los Angeles. 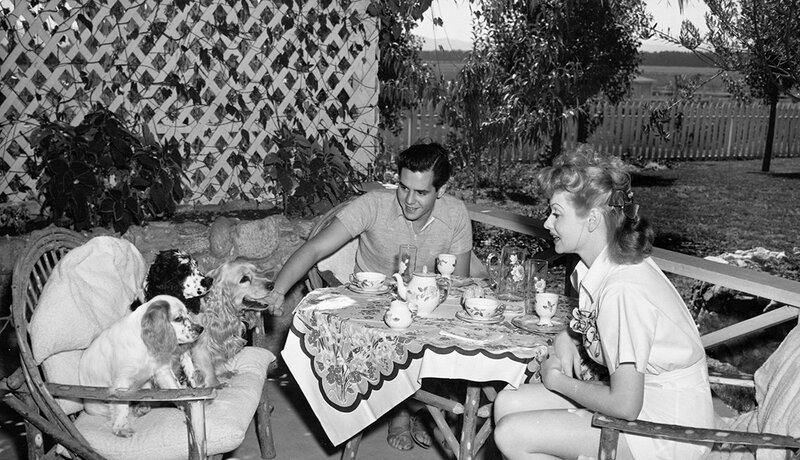 On March 2, 1951, Arnaz and his redheaded wife recorded a TV pilot before a live audience for a CBS series based on their own lives. Because they didn’t have much name recognition in the United States, they called the comedy I Love Lucy. Sponsor Philip Morris asked for a 39-episode first season. This required the couple to abandon all other engagements and focus exclusively on this new medium. 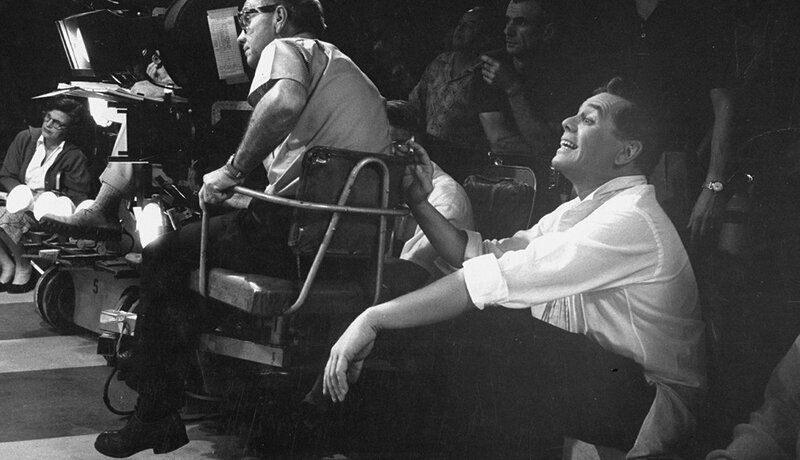 I Love Lucy allowed Arnaz to establish a series of important innovations: recording the episodes in front of a live audience, for example, while using three cameras at the same time, a practice later adopted by most sitcom producers. He also fully controlled rights to the series and allowed a pregnant Ball to appear on-screen. Success was instant and overwhelming. In 1953, the couple signed an $8 million contract with Philip Morris, the largest in TV history at that time. In 1951, Lucie Arnaz was born. Two years later, Desi Arnaz Jr. arrived. But the pressures of fame and nonstop work with their production company, Desilu, led Desi down a path of alcohol and tobacco abuse, and infidelity. The couple filmed the last episode of I Love Lucy on March 2, 1960 — after 179 half-hour shows and 13 one-hour specials. The next day, Ball filed for divorce. 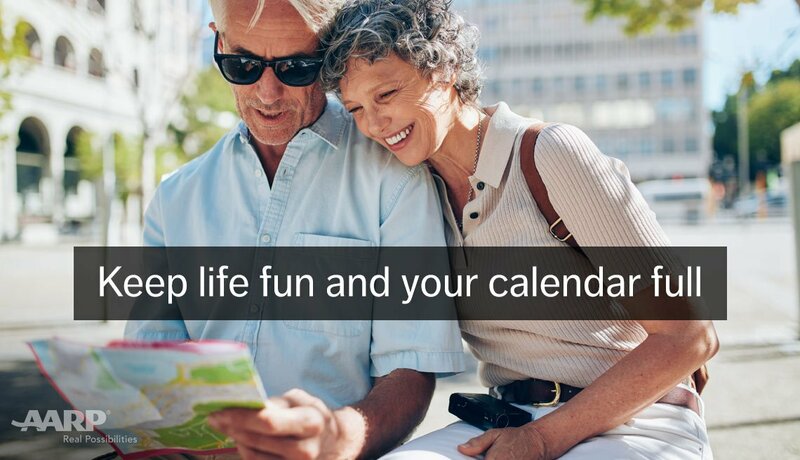 With their financial interests and the well-being of their children in mind, Desi and Lucy split on good terms and continued to be friends until the end of their lives. 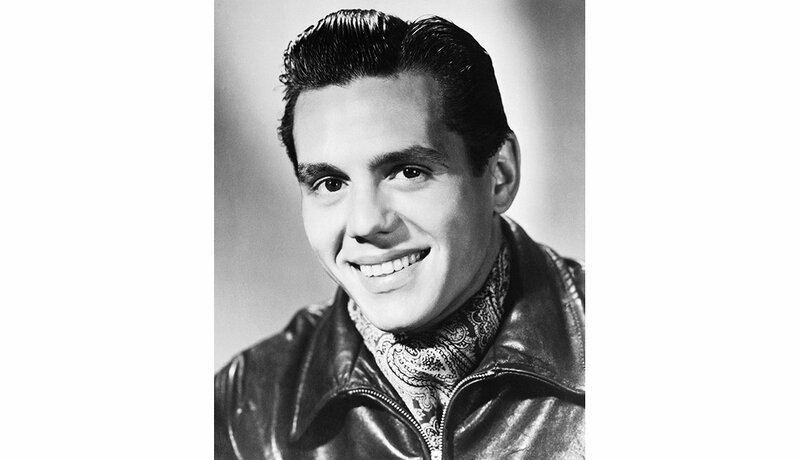 In 1961, Ball married comedian Gary Morton, but only after receiving Arnaz’s approval. In the meantime, the actor surprised his ex-wife with the news that he wanted to retire from the business and quit as director of Desilu. In November 1962, Ball became the sole president of the company. In 1963, at age 46, Arnaz married Edith Mack Hirsch, whom he had met years before marrying Ball. During that decade he continued working behind the camera, with rare on-camera special appearances as Ricky Ricardo on the TV series The Mothers-in-Law. Family continued to be an important bond. 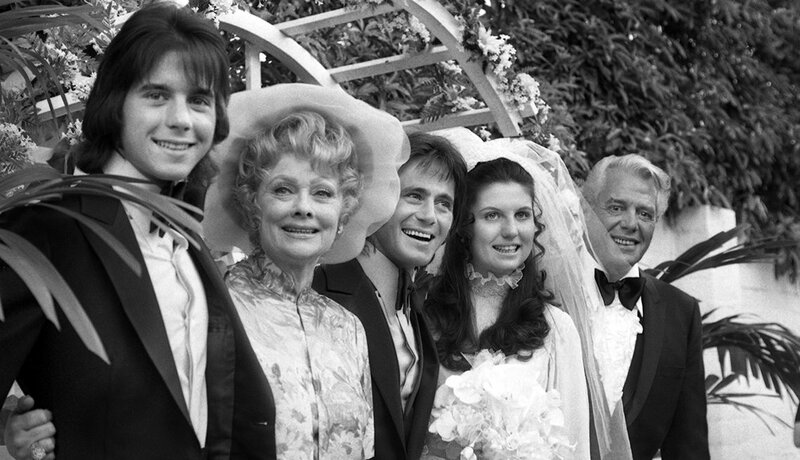 Here we see Desi and Lucy in 1971, at daughter Lucie’s wedding to actor Phil Vandervort. With time to enjoy his homes, friends and family, Arnaz disappeared almost entirely from the entertainment industry. He last appeared in Francis Ford Coppola’s 1982 film The Escape Artist. He died of lung cancer on Dec. 2, 1986, at age 69. Ball died in 1989, at age 77. 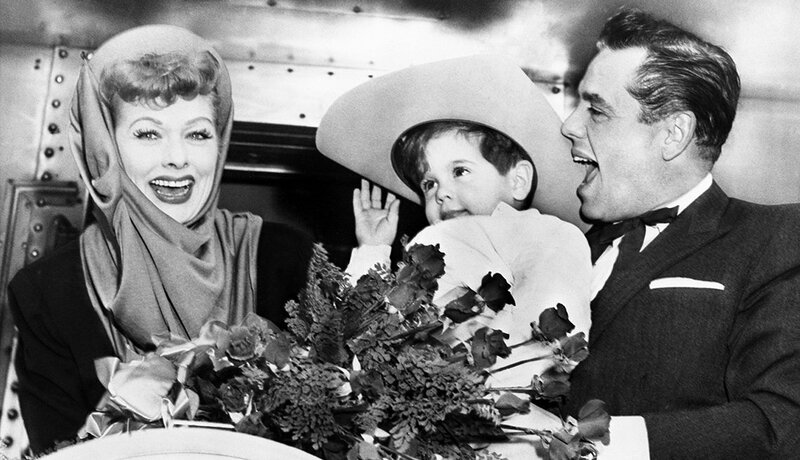 Lucy and Desi stayed in touch until the end — testimony to an enduring relationship that changed the history of television.